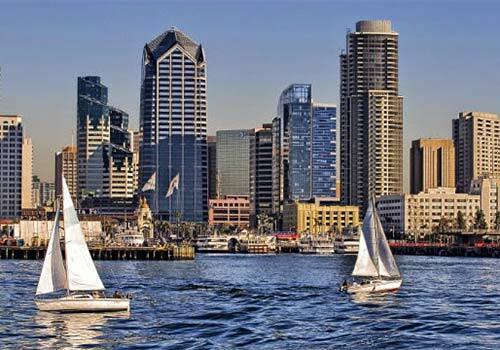 See the best of San Diego on this guided half-day tour. Choose between afternoon and morning tour times, then be prepared to discover all that Old Town, Balboa Park, Downtown San Diego, Coronado and La Jolla have to offer. Along the way you’ll view sea life, beaches, historic districts, regional flair, and much, much more. Spend 20+ minutes on the La Jolla Coastline. Choose between a morning and an afternoon tour. Choose from a morning tour (9:00AM-1:00PM) or afternoon tour (2:00PM-6:00PM) daily. 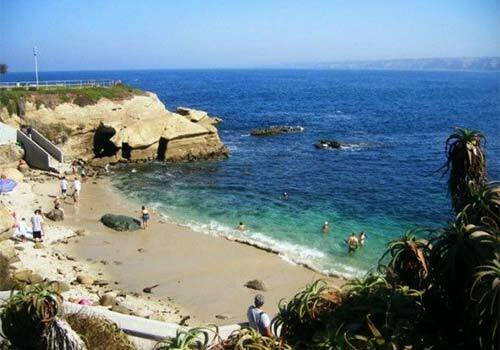 To start our Tour properly we first take you to La Jolla with its beautiful beaches. With your feet on one of the most beautiful sand beaches in California, you will have an opportunity to take some perfect photos. The sea in La Jolla is very deep, attracting an abundance of marine mammals including seals and dolphins. After La Jolla we will visit Coronado Island, the little Summer paradise located just a bridge away from Downtown San Diego. Besides its 25 miles of beautiful beaches, Coronado is famous for its elegant gardens and old-world mansions. 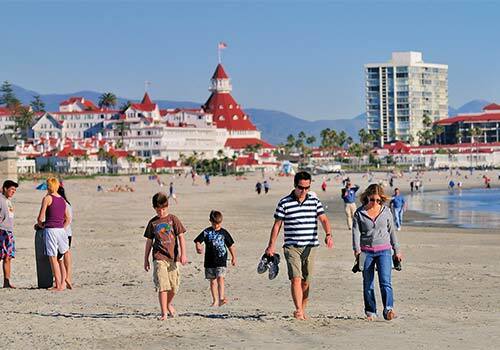 The many little cottages and the historic Hotel del Coronado make this Island a unique holiday paradise. 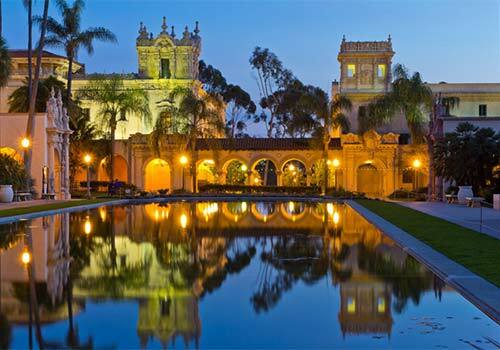 Having enjoyed the nicest beaches of the San Diego area, we will head to the famous Balboa Park located next to downtown. It is a treat to visit this 1,200 acre urban park. There are over 85 cultural and recreational organizations including 15 museums. It also is home to the world class San Diego Zoo, so there are plenty of things to do. 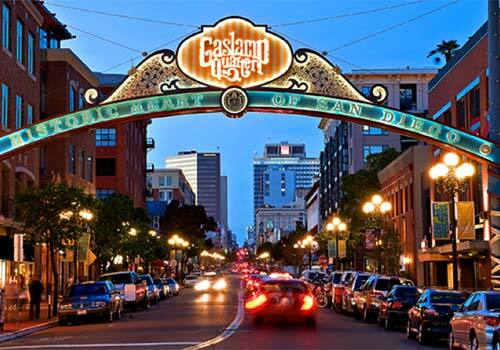 Next we will take a ride through Downtown San Diego, including visiting Little Italy, a lovely little Italian village with lots of restaurants, bars and pubs. Passing through East Village, Downtown’s largest neighborhood we will go to Petco Park, where we will stop to take some photos. 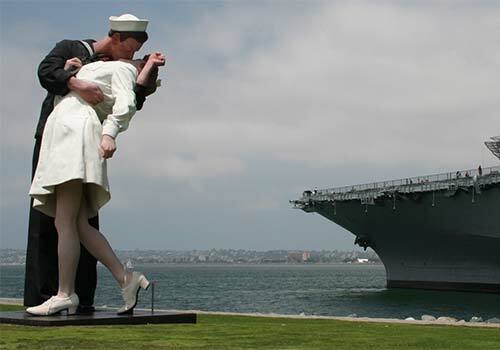 Finishing Downtown we will ride along the Embarcadero, where you can find the Pier, museums like the USS Midway, Maritime Museum of San Diego and lots more. 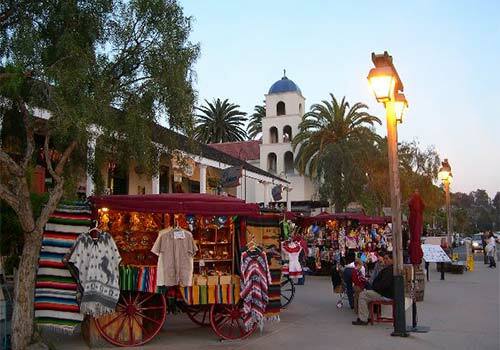 Last but not least our tour brings you to Old Town San Diego, the “birthplace” of San Diego. It was here, in 1769 that Father Junipero Serra came to establish the first of 21 missions that were to be the cornerstones of California. Today Old Town San Diego still preserves the rich heritage from the period of 1821-1871. It also is home to award-winning restaurants, more than 150 shops and 17 museums. Morning tours begin at 9:00 am and end at 1:00 pm. Afternoon tours begin at 2:00 pm and end at 6:00 pm.